Free attendance -- you may register guests as well as yourself. Download Lisa Lutz's presentation slides here. Download Roy Swift's presentation slides here. With over one million United States Military Service members expecting to leave the Service over the next four years, the majority of them will seek civilian employment. The challenge for these men and women who have devoted years to serving our country will be to find jobs in the civilian workforce. Trends in recent years show that unemployment among veterans is high. The Department of Defense currently spends over $1 billion a year on unemployment compensation for ex-service members (UCX). While civilian employers indicate a strong desire to hire transitioning service members and veterans, they report difficulty in translating military training and experience to the skills required in the civilian workplace. Facilitating the ability of military service members and veterans to attain civilian occupational credential can alleviate this problem because civilian credentials can demonstrate to employers the comparability of military training and experience. The National Defense Authorization Act of 2017 has been amended with regard to the types of credentials that can be paid for by the Services. The amendment specifies broader criteria that the military can use to determine which credentials to pay for. Come hear the ways the credentialing industry can take advantage of these government initiatives and help our veterans transition into the civilian world. 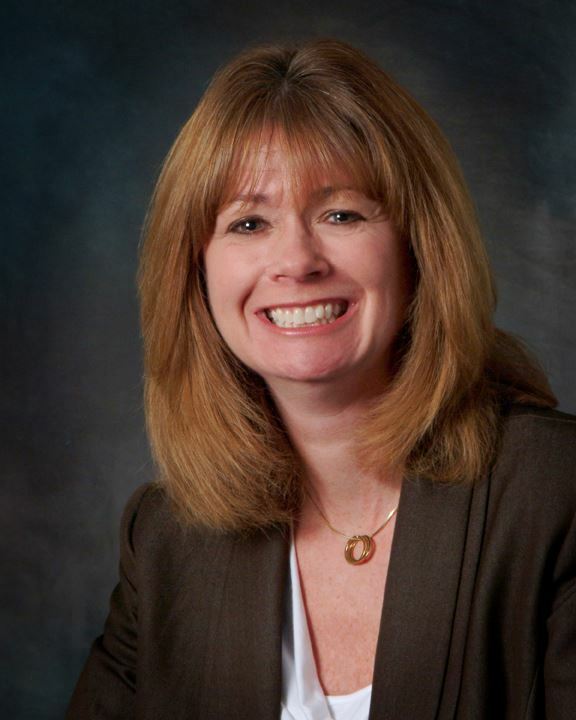 Lisa Lutz is President and CEO of SOLID, LLC. She has over 20 years of experience in policy analysis and program evaluation, including over fifteen years specializing in education, employment and training issues related to service members and veterans. Under Ms. Lutz’s direction, SOLID has provided research and analysis support for the Veterans Employment Initiative Task Force, several White House, and Congressionally directed credentialing pilot programs, and for some of the most comprehensive online resources for translating military training and experience. This includes the Army, Navy, Air Force, and Marine Corps Credentialing Opportunities On-Line (COOL) web sites, as well as Mil2Fed Jobs – an online tool for matching military jobs to federal occupations. Ms. Lutz has worked extensively with the Services’ voluntary education programs and in 2012 led an assessment of these programs. Ms. Lutz’s expertise has led to appointments to advisory committees by four Secretaries of Veterans Affairs to provide them with subject matter expertise on the implementation of education and credentialing benefits for service members and veterans. She also serves on the American National Standard’s Institute’s Professional Certification Accreditation Committee (PCAC). Ms. Lutz holds a B.S. in Political Science and Psychology and a Master’s degree in Public Administration (M.P.A.). Dr. Swift is currently the Executive Director of Workcred, an affiliate of the American National Standards Institute (ANSI). 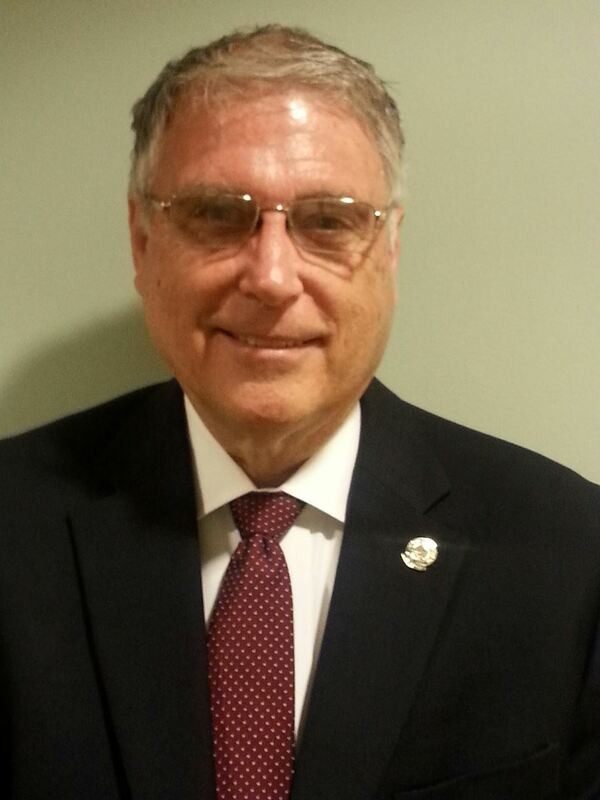 Prior to his current position, he was the senior director of personnel credentialing accreditation programs at ANSI. From 1993-1998 he was executive director of the National Board for Certification in Occupational Therapy (NBCOT). This appointment followed a 28-year career in the United States Army Medical Department. In his last position, he was Chief of the Army Medical Specialist Corps in the Army Surgeon General’s Office with policy responsibility for Army occupational therapists, physical therapists, dietitians and physician assistants throughout the world. He has served on many national committees. He recently served on a planning committee of the National Academy of Sciences to examine, “What constitute a Quality Undergraduate Education”.